The idea behind Lagos Shopping Festival is to gather people together just before Christmas celebration so that people can shop under conducive and fun-fair atmosphere. The prices of items displayed by numerous companies both big and small are heavily discounted making Lagos Shopping Festival a must-go for shoppers. 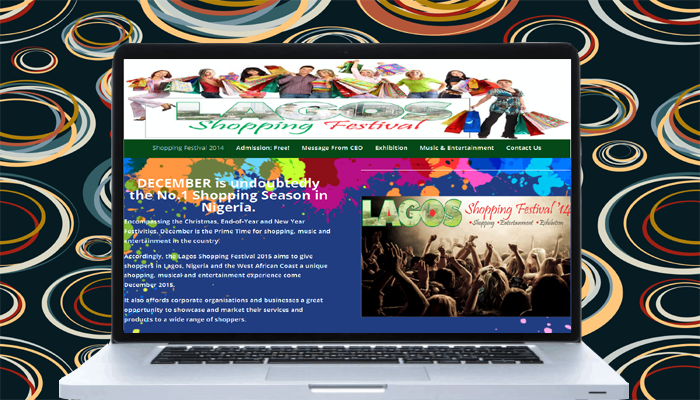 Click here to visit Lagos Shopping Festival Website. 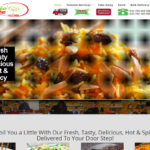 The website we built for them also revolves round these target points. The additional thing we incorporated was the form on the site where audience can book online and businesses can also secure a stand at the venue.